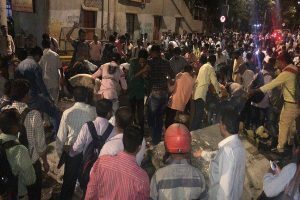 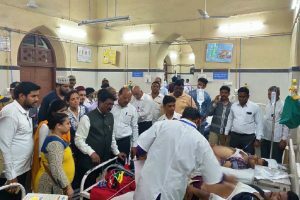 Six people have been reported dead and 32 injured in the past 12 hours since a foot overbridge collapsed on Thursday evening near the Chhatrapati Shivaji Terminus (CSMT) Railway Station. 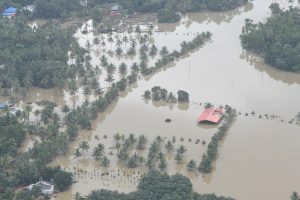 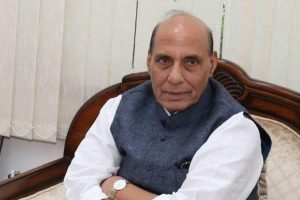 A high-level committee chaired by Union Home Minister Rajnath Singh approved on Tuesday Central assistance of Rs 7,214.03 crore for six states and one Union Territory affected by natural disasters such as floods, draughts and cyclones. 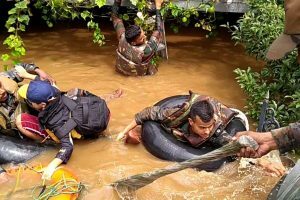 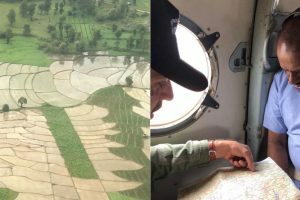 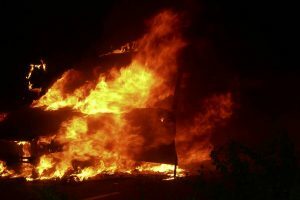 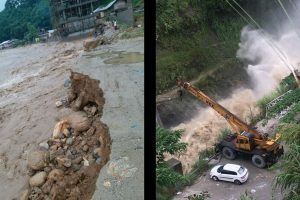 Apart from the National Disaster Response Force (NDRF) teams, firefighters, officials of the civil defence, dog squad, and local police personnel were called for the rescue operations. 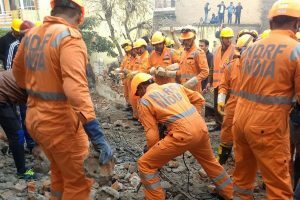 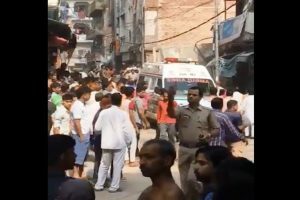 Three National Disaster Response Force (NDRF) teams have been rushed to the site of building collapse. 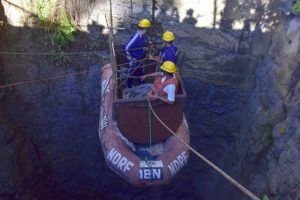 National Disaster Response Force (NDRF) rescuers and Odisha firefighters on Tuesday began dewatering the coal mine in their bid to rescue 15 coal miners trapped in Meghalaya's East Jaintia Hills district, an official said. 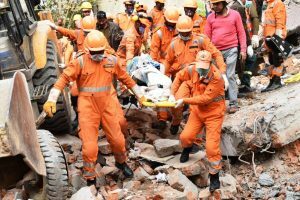 The panel has decided to seek states' views on whether a state-specific or a nationwide 'disaster tax' should be levied under the GST. 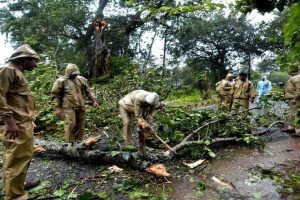 Unofficial figures puts toll at 21, union minister accuses BJD for its callousness. 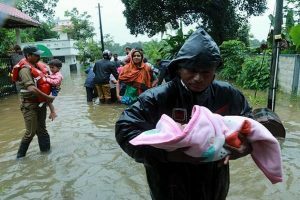 The IMD has predicted heavy to very heavy rainfall at a few places, and extremely heavy rainfall at isolated places, in Odisha in the next 24 hours. 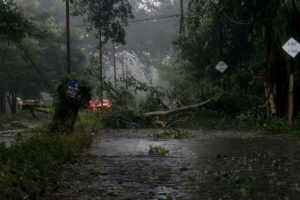 The Met department has issued red alert in 3 districts of Central Kerala -- Idukki, Palakkad and Thrissur -- for October 7. 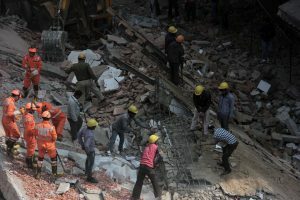 Several persons are still feared trapped under the debris while rescue teams are working at the spot, the police said. 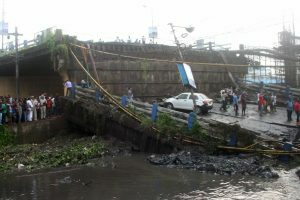 Death toll touches three, blame game continues over reasons leading to the tragedy.